The Delaware Division of the Arts is pleased to present Design Delaware 2.0, our strategic plan for FY2016-FY2020. With input from more than 900 participants statewide, this plan represents the goals and aspirations of the people we serve. View the Design Delaware 2.0 plan. 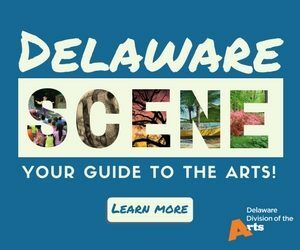 The Delaware Division of the Arts is a state agency dedicated to cultivating and supporting the arts to enhance the quality of life for all Delawareans. The Delaware Division of the Arts and the Delaware State Arts Council envision a day when all Delawareans recognize the arts as vital to education, the economy, and quality of life. Design Delaware 2.0 was developed as a streamlined strategic plan that can endure economic and political variability, with the intent of constructing annual goal-oriented operational plans with performance indicators that align with the strategic plan and respond to current conditions.